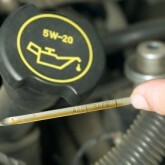 A basic oil change on all makes and models. We will use a good quality oil to keep your engine in top working order all year round. We carry out class 4 light vehicle MOTS. MOTS are carried out by appointment with timed test slots running everyday monday to saturday with a free re test if required. please call 01603 870814 to make a booking today for MOT Norwich. For peace of mind we recommend a service annually or every 10,000 miles. Servicing proactively maintains your car and reduces the risk of breakdowns. A small service includes an oil change and a thorough check over all of the vehicles main components, including the removal of rear brake drums, cleaning and adjustment of brake shoes. 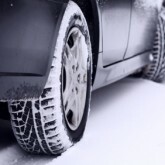 A comprehensive 20 point check of your vehicle including tyres, brakes, lights, wipers, steering and suspension. We will also top up all under bonnet levels and tyre pressures. 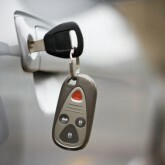 For peace of mind we recommend a large service every 20,000 miles or 2 years. 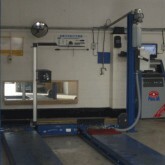 Servicing proactively maintains your car and reduces the risk of breakdowns. A large service is a comprehensive inspection of your vehicle and the replacement of all servicable items, including oil and filter, air filter, fuel filter, pollen filter, spark plugs. We will also inspect the transmission and differential oils within this service. All prices subject to VAT. 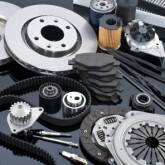 Timing belt replacement is essential and can be labour intensive. Since the water pump is usually accessed in the same operation we recommend replacing the pump at the same time even if it doesn’t leak. You will save on labour and possibly prevent a water pump replacement later on that will also necessitate the belt to be replaced again. For a free estimate please call 01603 870 814. We offer a free collection and delivery service within a 4 mile radius.